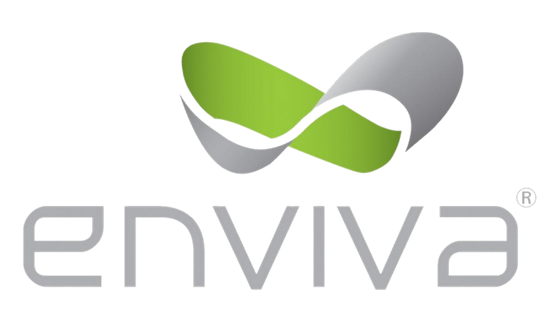 Jumpstart your career at Enviva in Faison, NC and expand your professional portfolio. As the Operations Manager you will supervise and manage all phases of plant operations which include but aren’t limited to production, management, quality control and shipping. This role will also coordinate the training process of the new hires; ensuring new employees are accurately trained and adhere to all workplace safety programs. This manager will be the key resource for developing and implementing plant project budgets as well as improving the overall efficiency of the plant and the production process. Since 2004, Enviva has been developing a cleaner energy alternative to fossil fuels. Now, Enviva is the largest producer of wood pellets in the world. With seven operating plants in the southeastern United States, Enviva produces over 3 million metric tons of wood pellets annually that are used in power plants in the United Kingdom and Europe that once were fueled by coal. By switching to Enviva’s wood pellets, these power plants have reduced their lifetime carbon footprint by about 80 percent. Enviva makes their wood pellets through sustainable practices that protects Southern forests and by employing over around 700 people in the rural South. Enviva’s goal is to help lower emissions, sustain healthy forests and strong communities. Disclaimer: This job description not designed to be a complete list of all duties, responsibilities, and safety requirements required of the Administrative Support position.